Grew up with BAC, Basketball Academy (Greece). Signed for the 2016-17 season by Olympiacos Piraeus junior team. 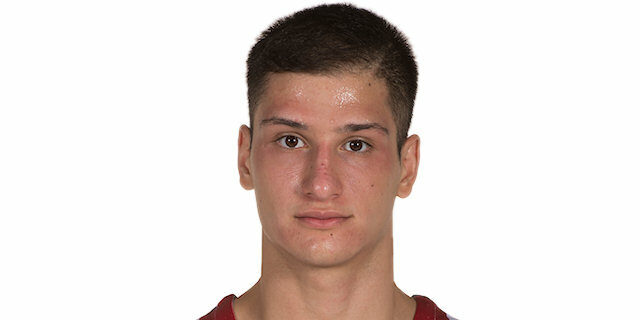 Made his debut with Olympiacos Piraeus dring the 2017-18 season. Played at the 2016 European U-16 Championship. Played at the 2017 and 2018 European U-18 Championships.